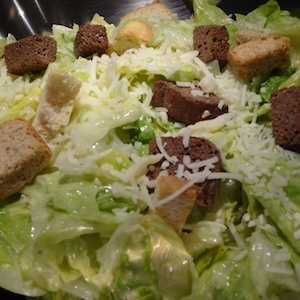 This is an excellent and easy recipe for Homemade Caesar Salad Dressing. Dijon mustard and Worcestershire sauce. Add the mayonnaise, Parmigiano-Reggiano, salt and pepper and whisk until well combined.